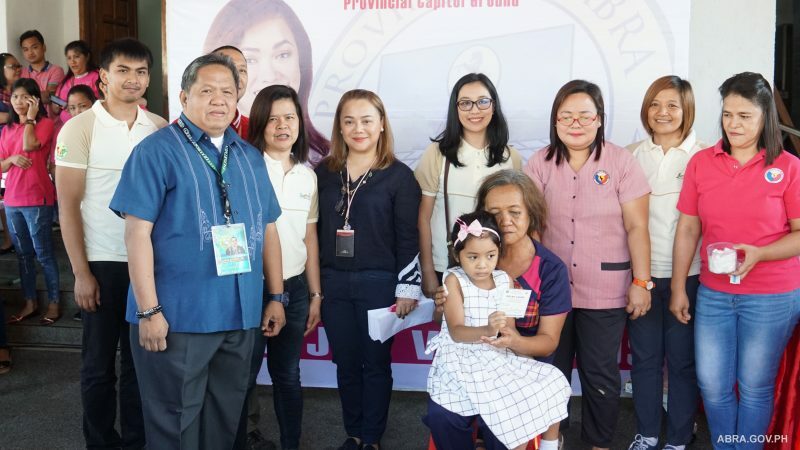 During the first-Monday flag raising ceremony (February 4, 2019) at the Provincial Capitol Grounds, with the support of Governor Joy Bernos, the Provincial Health Office (PHO) headed by Dr. Maria Cristina V. Cabrera with the Department of Health (DOH) headed by Dr. Alex Bayubay launched the Japanese Encephalitis Vaccine in the province. 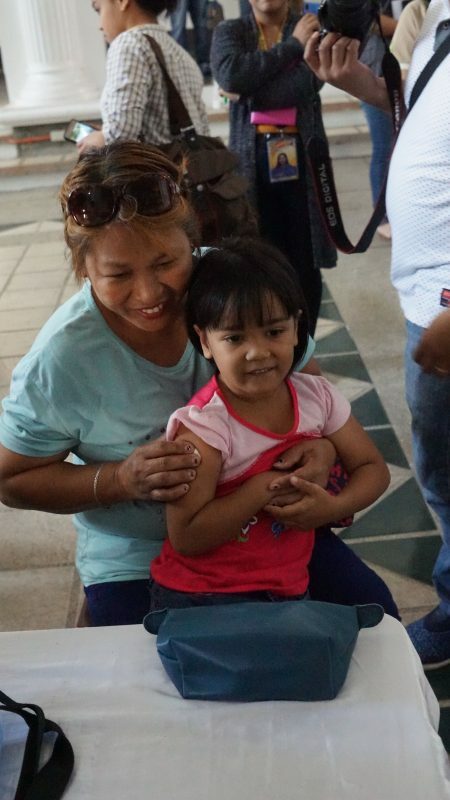 Oplan Culex is the mass immunization campaign of DOH against the Japanese Encephalitis in the Cordilleras. 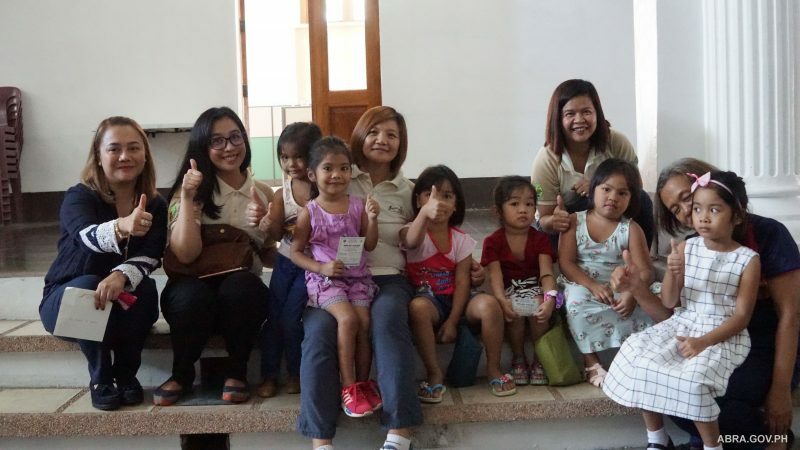 PHO and DOH target 21,000 children ages nine months up to 59 months in the province. 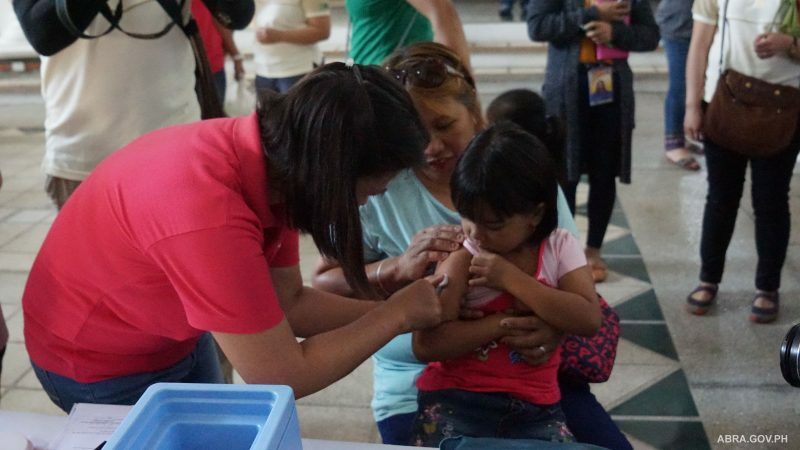 Mass vaccinations will be conducted in the following weeks after the municipal launching of Oplan Culex. 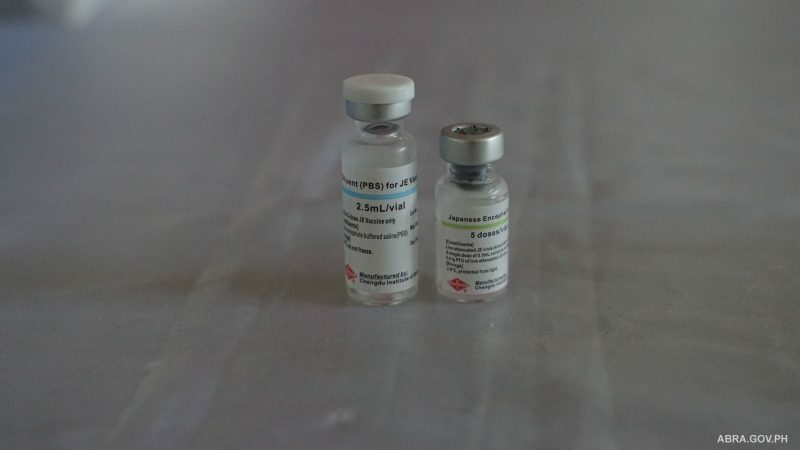 The vaccine will be given for free starting February until March 2019. 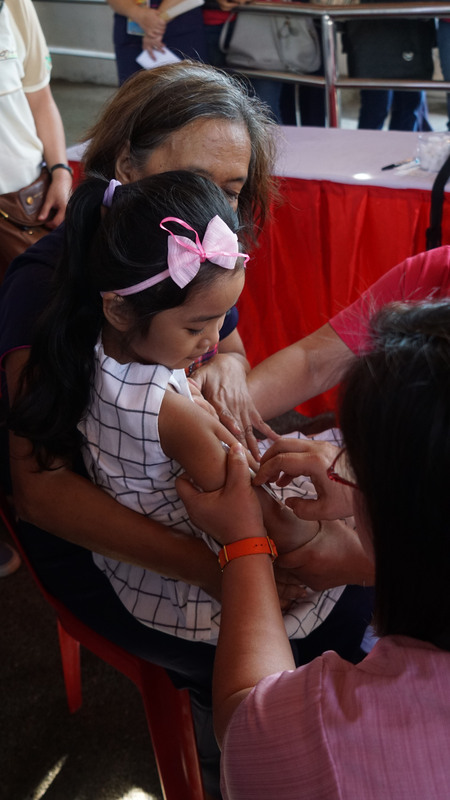 To formally launch Oplan Culex, a 4.5- month-old girl was vaccinated during the ceremonial vaccination and fifteen more daycare pupils of Zone 5, Bangued, as the first set of vaccinated children. 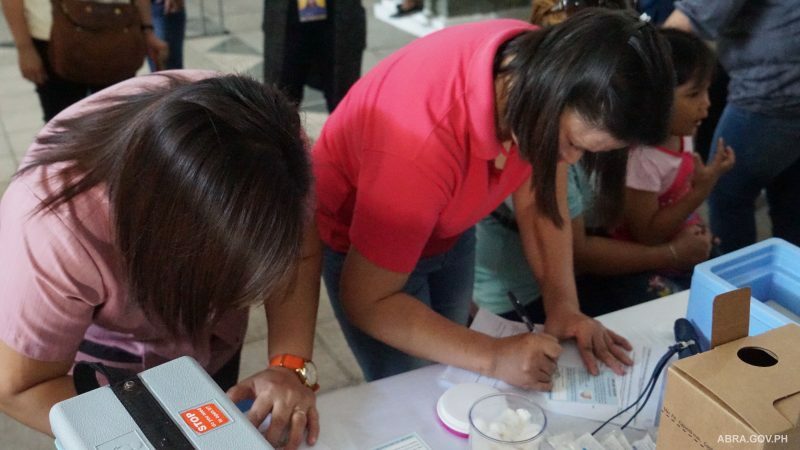 Municipal Health Officers all over the province and the DOH-CAR Culex team witnessed the launching. 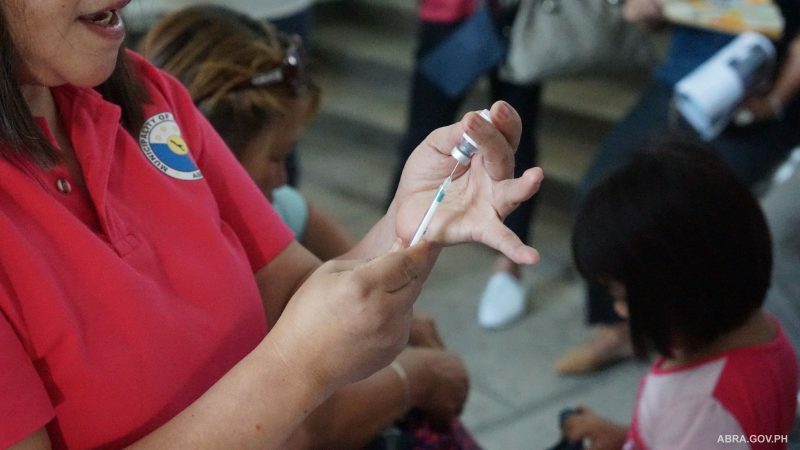 Dr. Cabrera urged the parents to have their children vaccinated to prevent the neurological effects caused by the disease. 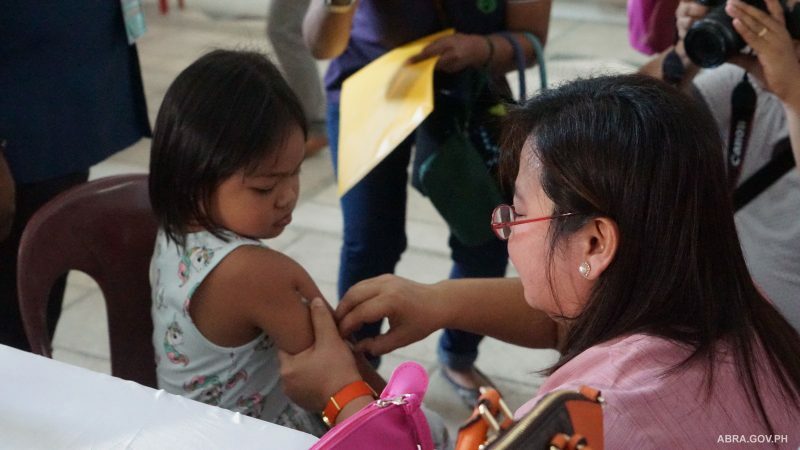 Dr. Bayubay also appealed to all the government agencies and stakeholders of health to help in promoting and operations of Culex for the protection of the children. He also said that DOH and other stakeholders are looking forward to the success of the Oplan Culex. The Japanese Encephalitis (JE) virus is a mosquito-borne disease that is a disabling illness that can be deadly if not managed immediately. The JE virus is transmitted through the bite of a mosquito called the culex. It causes inflammation and swelling of the brain including long-lasting brain damage leading to disabilities to survivors. Among its symptoms are headaches, fever, muscle pains, abdominal pains, and vomiting. It can be diagnosed by testing the cerebrospinal fluid or blood at the Research Institute for Tropical Medicine. There is no specific drug or treatment for JE but it can be prevented by avoiding mosquito bites, sleeping in screened rooms, using insecticide-treated nets, staying in pest-treated houses, wearing long sleeves, pants, socks, and loose-fitting-colored clothes; and apply a good-quality insect repellent to any exposed areas of skin. Vaccination is recommended by the World Health Organization (WHO) to be the most effective preventive measure against the disease. Currently, there are three (3) confirmed cases in the province from 2017 and zero reports on death.